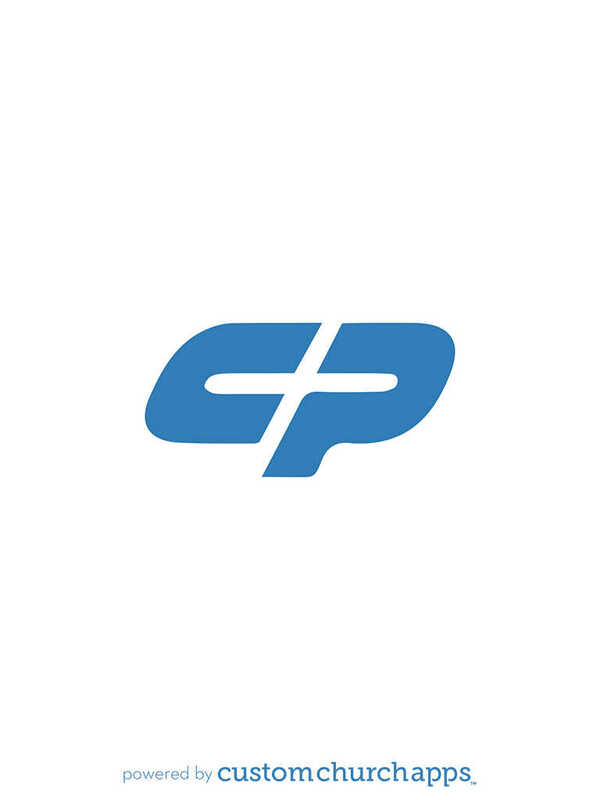 The CrossPointe App features content from Pastor Tracy Pounders, the Senior Pastor at CrossPointe Church in Fayetteville, North Carolina. CrossPointe Church exists to help unbelievers find their way to a relationship with God, and continue to grow in faith. 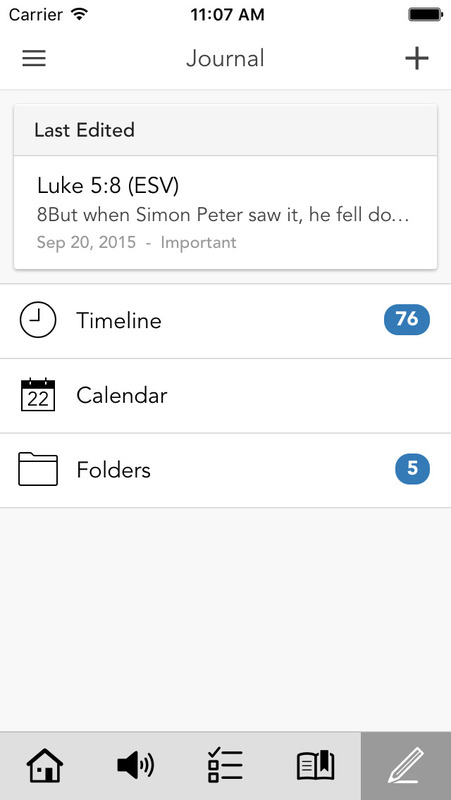 This app will provide a way for believers to strengthen their faith through audio and video sermons, upcoming events and relevant information about CrossPointe Church. Integrated within the app is social media options to share content with your friends via Twitter, Facebook and email.